Satisfying Your Sweet Tooth by a big selection of wedding cakes, birthday cakes, cupcakes and custom cakes baked from scratch cakes for any occasion. Do you recommend A Taste of Heaven? 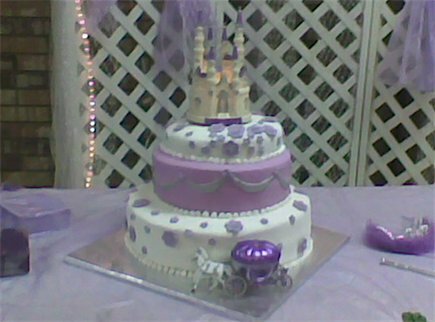 Offering made from scratch custom made cakes, gourmet cupcakes, wedding cakes, cake jars, pies and more. Recognizing the importance of our clients, A Taste of Heaven has a strong management team. The company is lead by Katrina Pope and Patricia Turner. 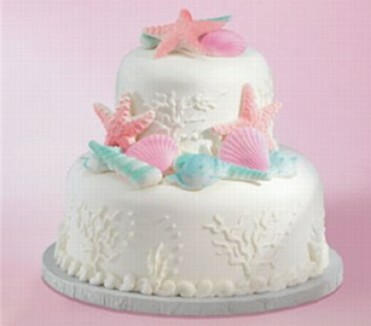 Katrina Pope is one of the founders of this company and she is also the cake artist. 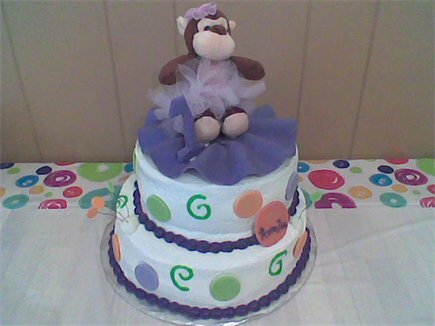 She has studied cake decorating for more than 2 years while taking Wilton Cake Decorating classes. Katrina Pope is also attending University of Phoenix majoring in Business Management and minoring in accounting to broaden her knowledge in the business world. Patricia Turner is the co founder of the company and she is also the chef. Patricia Turner has been practicing her baking skills for more than 25 years; she has baked cakes for friends, coworkers and family members for many years. Her Dallas wedding cakes, pies and pastries have won the hearts of many over the years. The demand for her cakes has grown 22% over the last year. A Taste of Heaven is an exciting business opportunity that combines fresh baked goods with creativity and style. 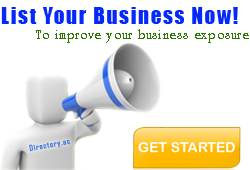 Demand for these products is expected to grow exponentially as our business name and brand is exposed more to the public. Through the combination of a strong management team, a solid business model, and exciting market demanded products will allow A Taste of Heaven to quickly gain Texas Wedding Cakes market penetration and cash richness. A Taste of Heaven offer a big selection of cakes. When it comes to making our clients happy nothing else is more important. 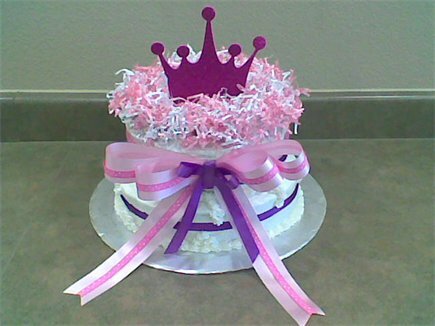 Please note: Custom cake orders are taken Tuesday - Thursday and are available with a minimum 72hr notice. We have all your favorite cake tastes made from Banana, Amaretto, Apricot, Chocolate Fudge, Irish Cream, Strawberry, Orange, Vanilla, Lemon, Black Raspberry, Dark Chocolate, Pina Colada, Wedding White, Red Velvet. Icing from Vanilla, Almond, Banana, Strawberry, Mint, Key Lime, Whipped Cream, Coconut, Cream Cheese, Dark Chocolate, Fondant (can be flavored), Amaretto. Strawberry Shortcake: strawberry cake with cream cheese icing. Smores: graham craker crust, chocolate cake, marshmallow icing, Banana. Split: banana cake, whipped cream icing, crushed almonds, drizzled chocolate, cherry. Peanut Butter: peanut butter cake, chocolate butter cream icing. Pina Colada: pine apple cake, coconut icing. Marble: chocolate and vanilla cake, chocolate and vanilla icing. Cake Tastings are held on Saturdays by appointment only from 10am-2pm, please contact us or visit us for a free consultation. Cake Tastings can be for weddings cakes and custom cake orders. A Taste of Heaven only deliver within the Dallas, Fort Worth Area, delivery fees depending on your location. Your A Taste of Heaven reviews help others learn about this business nature. Best reviews about A Taste of Heaven are passionate and personal. They offer a rich narrative, a wealth of detail, and a helpful tips for other A Taste of Heaven customers. Please don't review A Taste of Heaven if you received a freebie for writing this review about A Taste of Heaven, or if you're connected in any way to the owner or employees of A Taste of Heaven.